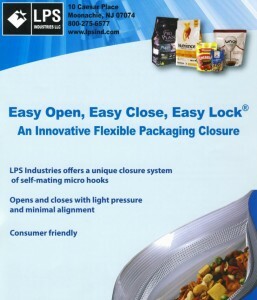 Easy Lock® is a patented new closure system for flexible packaging unlike any other available. Constructed of food-grade polyethylene, it replaces the traditional zipper with a system of microhooks that is simple to use, reliable and delivers the next level of customer convenience. The unique design delivers dependable, consistent performance while differentiating a wide variety of consumer products at the point of sale, building brand loyalty. 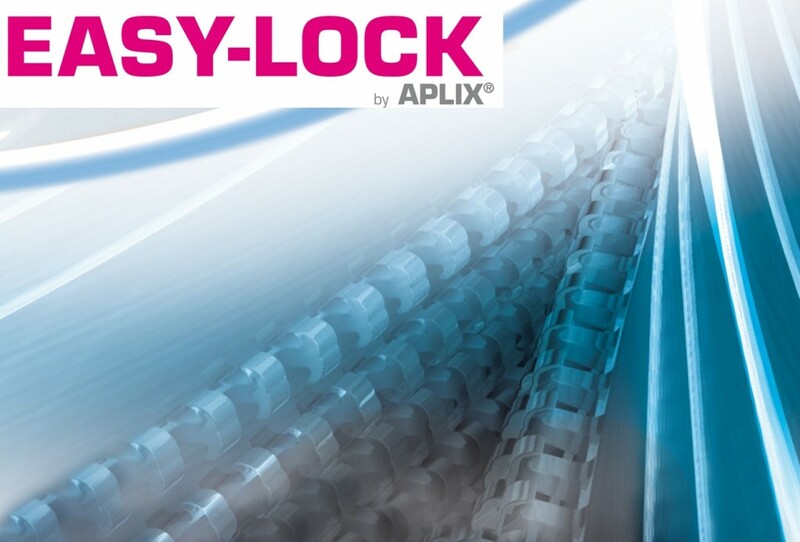 Compared to a traditional zipper closure, it’s intuitive to use, closing with light pressure and minimal alignment, making it easy for any age. Customer satisfaction and convenience is reinforced every time your product is used.